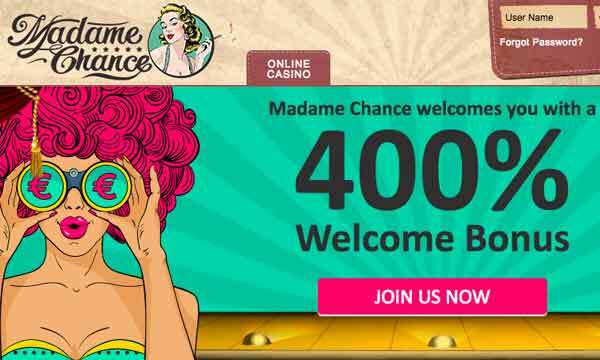 You will actually be rewarded on your first 3 deposits at Madame Chance Casino. And they are all whoppers! Third Deposit: Last but not least, you will receive a 200% Casino Bonus up to €800 when you make your third deposit. The minimum deposit required to claim the Madame Chance Casino Bonus is €20. There are wagering requirements associated with this welcome package. To make a withdrawal amount higher than your initial deposit, you must wager a minimum of 20 times the sum of your deposit plus your bonus. You can claim even more bonuses plus lots more perks when you join the Madame Chance VIP programme. You’ll receive the support and attention of a personal account manager who will do all they can to ensure you get the types of bonus that are best suited to you. You can also expect regular bonuses. Every Monday, to reward your loyalty, there will be a custom bonus waiting just for you. Every Tuesday you could claim a 120% top up bonus. Just ask a member of the support team if you are eligible. 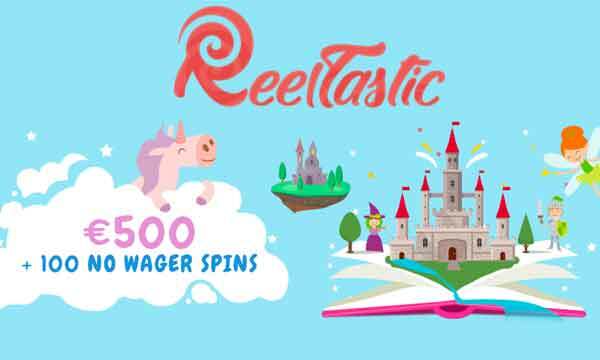 Every Friday you can claim up to 60 free spins. Just make a deposit and select your bonus. Couldn’t be simpler! What a great way to start your weekend. Madame Chance is a has a great and unique look about it. 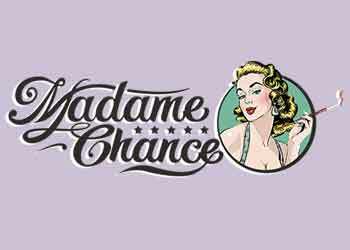 Hosted by Madame Chance herself, there is a classic 1950’s American feel to this online casino. The images and design is quite appealing and definitely different to the usual slots sites. The Madame Chance Casino Bonus will reward players on their first 3 deposits. And they aren’t just any old bonuses! 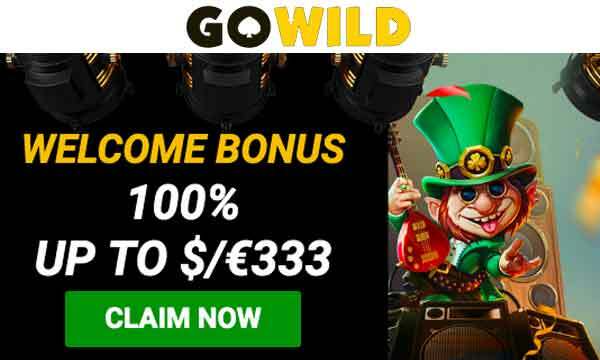 You can claim a huge 400% deposit match bonus on your first deposit and up to €2,400 in bonus cash across the whole welcome package. There are also regular bonuses of returning players. 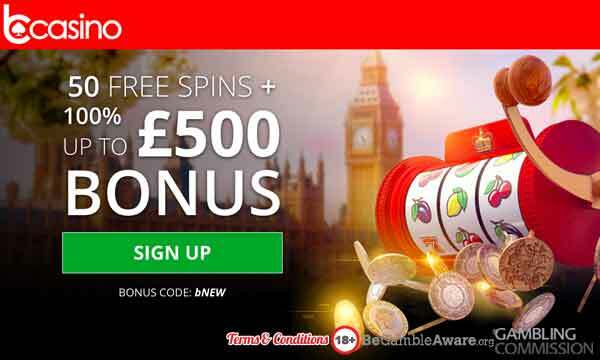 Pick up free spins and top up bonuses on allocated days. Or, if you’re looking for some extra special rewards and treatment, get yourself onto the VIP programme. Please note that there are a limited number of slots providers available at this site. That’s not to say that this is a bad thing, you just won’t find all the really well know titles. To give you some indication, NYX is probably the best known here.